Those words mark the urgent pace and “check the box” mentality pervasive in China, she says. 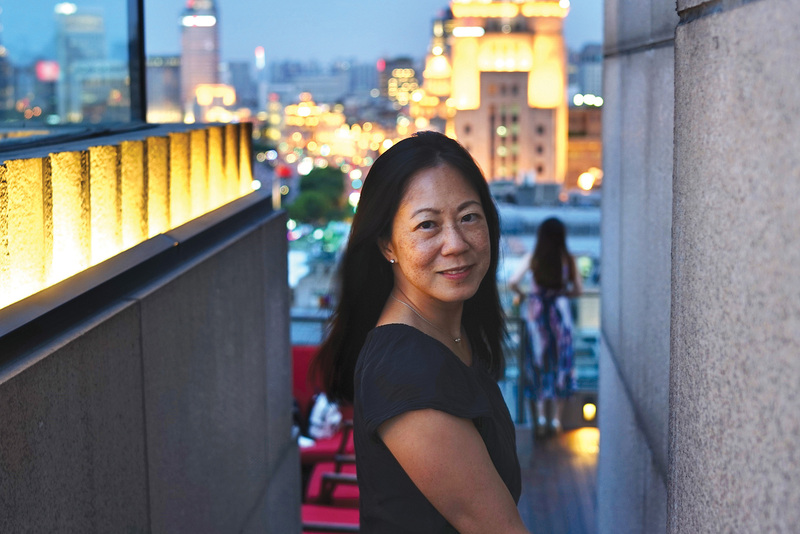 But Harrison 01EvMBA felt up to the challenge because of her Goizueta training and her 20-plus years with The Coca-Cola Company, where she is now marketing innovation director for Coca-Cola’s China Division. Harrison, who moved to Shanghai in 2015, shared what it took to land the job and tips for professionals seeking an international experience. EB: How did you get this international assignment? Harrison: Getting an international assignment was a longtime career goal of mine, spanning several years of patience, persistence, and leaders who believed in my abilities and advocated for my move. I articulated my international interests at every opportunity, while remaining focused on performing well. Seizing opportunities to work on global projects, I built exposure to leaders who had the experiences and perspectives to help me get overseas and navigate my career once out there. EB: What have you learned about navigating working in China? Harrison: The professional workforce here is relatively young, with most in my team classified as the “post-90s” and even “post- 95” generations. The term “millennial” is irrelevant here from both a work and consumer context, as the subtleties within just a five-year span can be distinct enough to shape differences in people’s language and cultural references. Understanding their underlying motivations has been an important aspect of being an effective leader as well as driving our business growth, as the sheer population size of these consumer segments translates to significant insights for both the current and future global economy. EB: What influences helped you through your career trajectory? Harrison: Put simply, forming my own informal, personal board of directors. 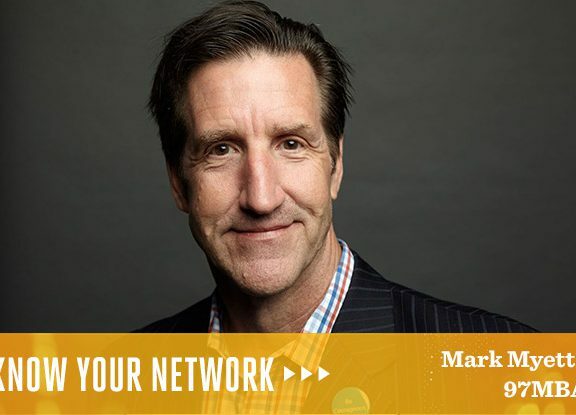 I started to identify key mentors and confidants about 10 years and five jobs ago, which helped me in navigating my career path in strategic ways. And, more importantly, I continue to call on them for perspective on major career decisions. EB: How did your Emory MBA experience prepare you? Harrison: Goizueta fostered critical thinking and organizational learning skills that I was able to apply immediately in my early career experience. Most importantly, it gave me lifetime connections and a powerful network that I continue to nurture and build while living and working here in Shanghai. Harrison is married, with two children in middle school. Her passion for travel and photography have been a perfect match for living abroad, she says. International travel for work has taken her to tea fields in Japan, China, Sri Lanka, and many parts of the Asia Pacific region, while travel for fun has included extended trips in countries such as Vietnam and New Zealand. Lori Johnston is a former Associated Press writer and magazine editor whose work has appeared in the Atlanta Journal-Constitution, The Washington Post, Wall Street Journal and People magazine. Johnston has a bachelor’s degree in journalism and an MFA in narrative media writing from the University of Georgia.